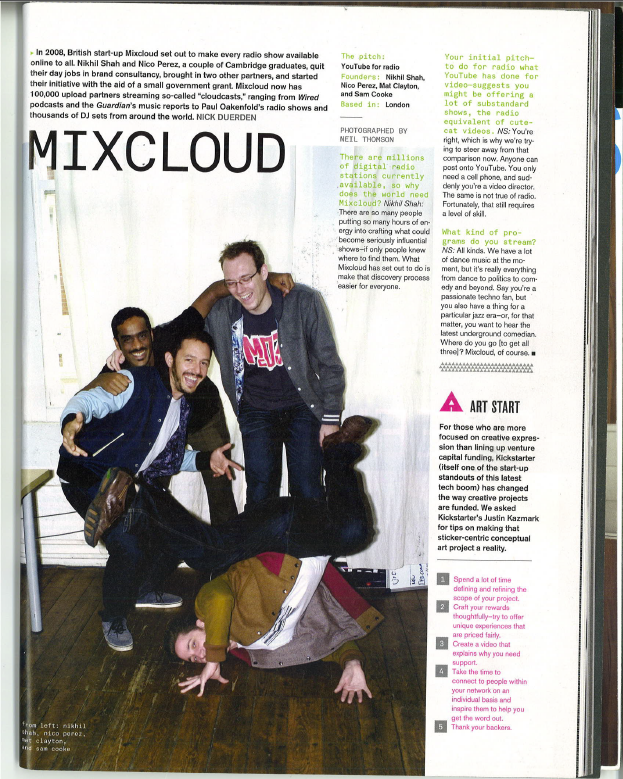 Mixcloud featured in NYLON Magazine! – The global community for audio culture. Mixcloud featured in NYLON Magazine! It took us a while to get our mitts on this one but we’re proud to finally bring you last January’s NYLON Magazine article! Check out Mixcloud co-founder Nikhil Shah talking about Mixcloud and its mission and values! Previous articleBlogMixcloud May Newsletter: our new Dashboard, Upload Notifications, and Classical Category! We need an app for Windows Phone 7 !!! !